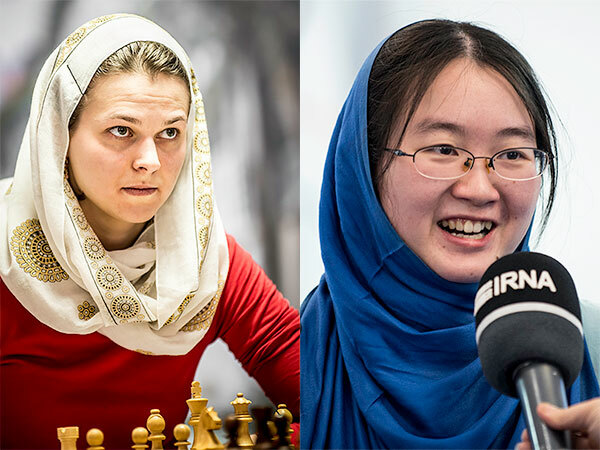 3/15/2017 – Concluding his recap on the Women World Championship, the focus now moves forward to the quarter-finals, semi-finals, and lastly the standout qualities in Tan Zhongyi, the new world champion. 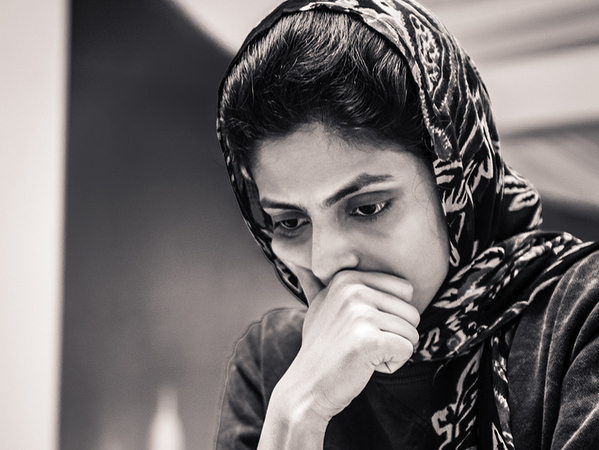 GM Elshan Moradiabadi provides his analysis of the turning points of missed or hit shots that ultimately decided the title. 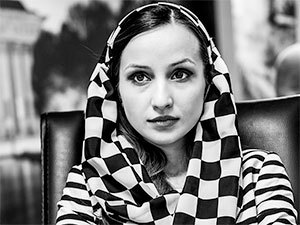 3/13/2017 – After a thrilling Women World Championship that provided entertaining chess rife with drama and excitement, a new World Champion was crowned. 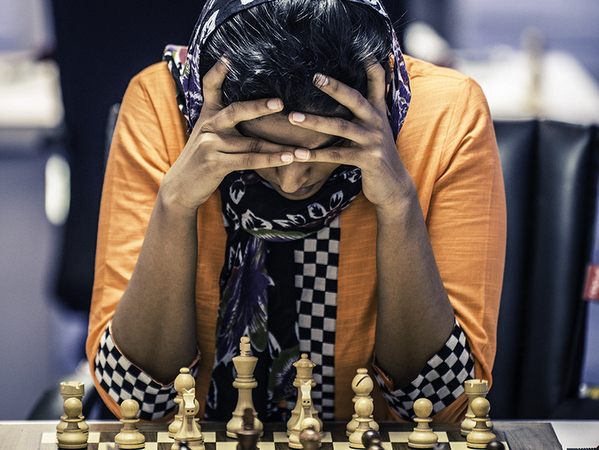 Elshan Moradiabadi looks back at some of the highlights of the competition, providing his usual insightful summaries and annotations. 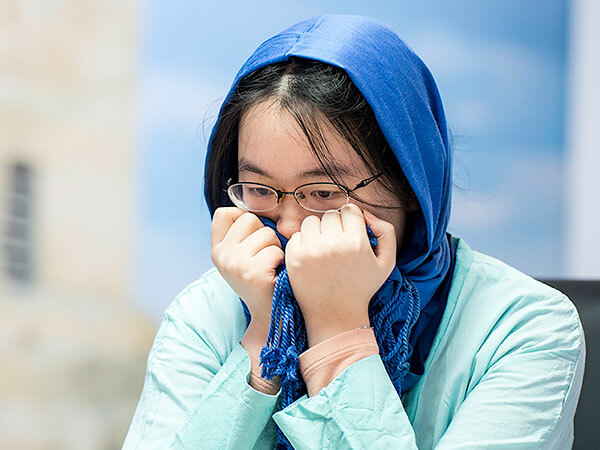 3/4/2017 – The dramatic final tiebreaker of the Women’s World Championship ended with a victory for the one with steel-like nerves: Tan Zhongyi from China. 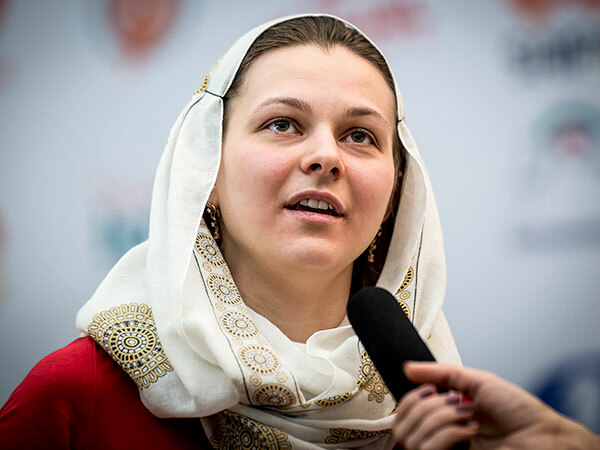 As we expected, the Chinese showed a great control over her nerves to bring the best of her game forward and defeated yet another favorite to win the tournament, Anna Muzychuk, to win the coveted title. 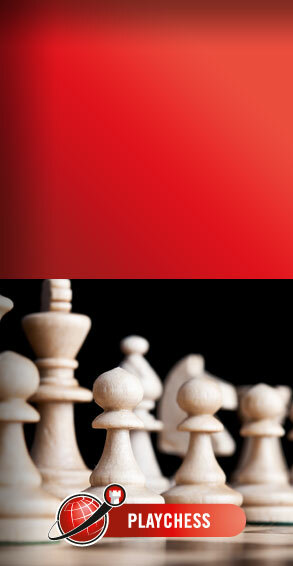 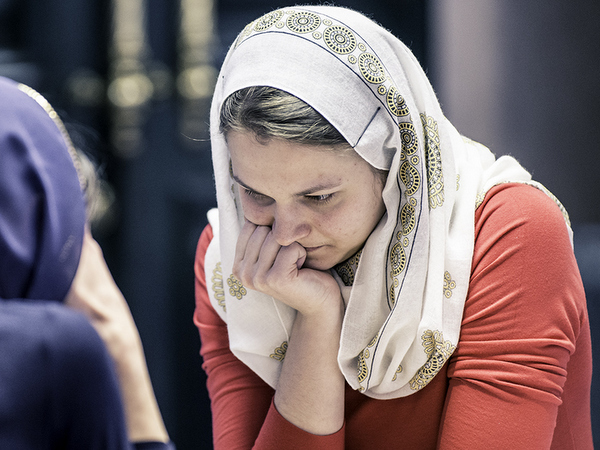 Illustrated report and analysis by GM Elshan Moradiabadi. 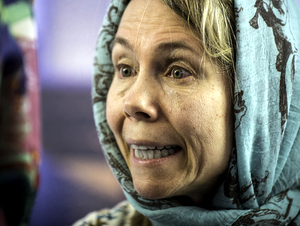 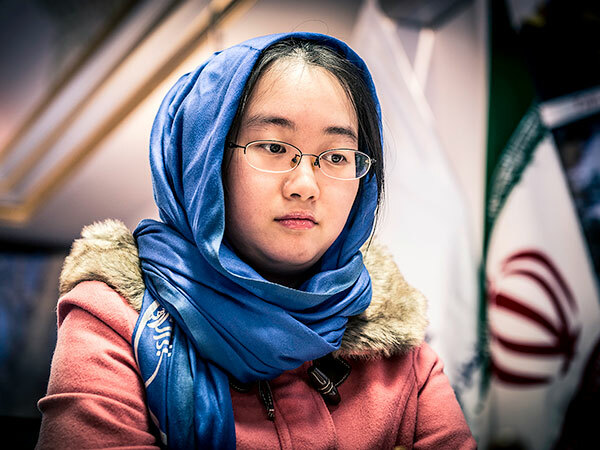 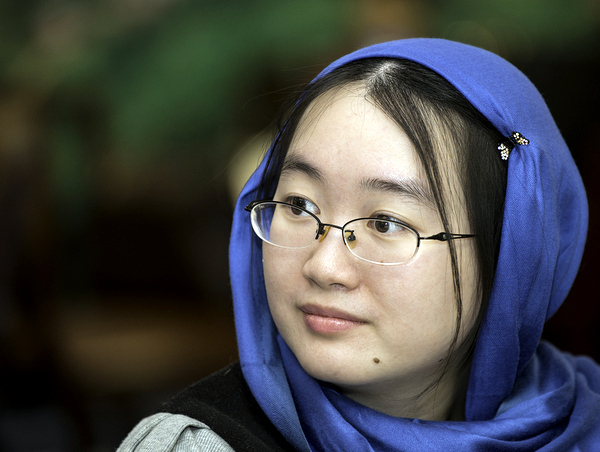 3/3/2017 – The classical part of world women championship in Tehran, Iran, has concluded but the winner, similar to the last World Championship in New York, has yet to be determined by tiebreak. 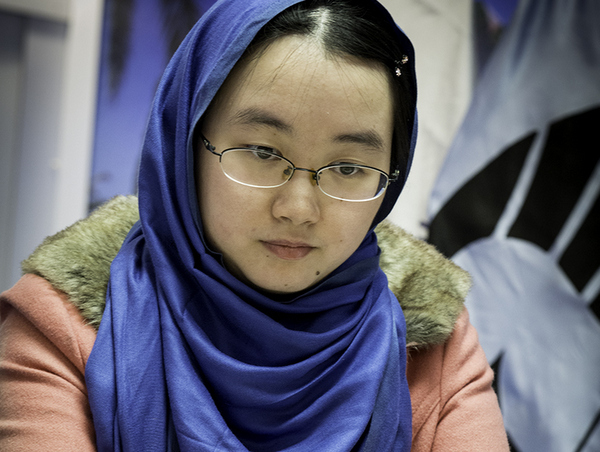 The two finalists, after shedding blood in rounds two and three, took a rest and agreed to a rather fast draw in the last round to go for a tiebreak. 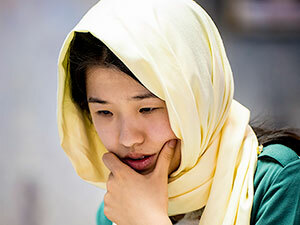 Report, tiebreak preview, and analysis by GM Elshan Moradiabadi. 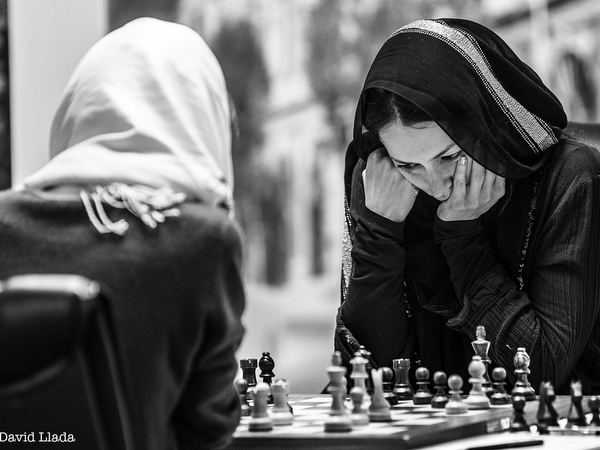 3/2/2017 – The third game of the Women's World Chess Championship in Tehran saw one of the best games of the tournament so far! 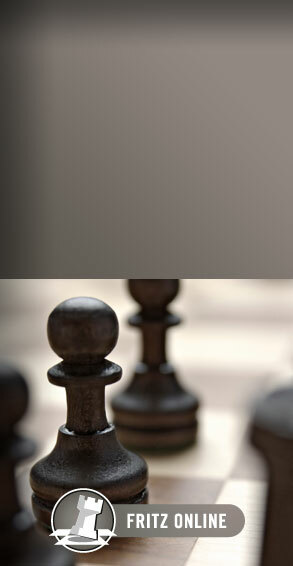 What else could make a championship as spectacular as this than to have the the best games of the event take place in the very last rounds! 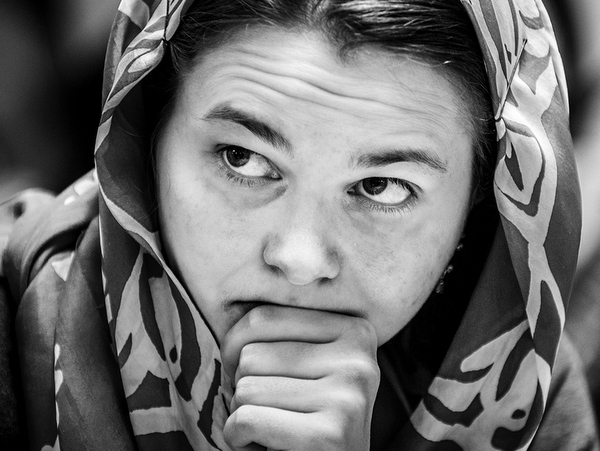 Trailing by a point, Anna Muzychuk could not believe her eyes when she was given the chance for the classic Greek gift with a bishop sac on h7. 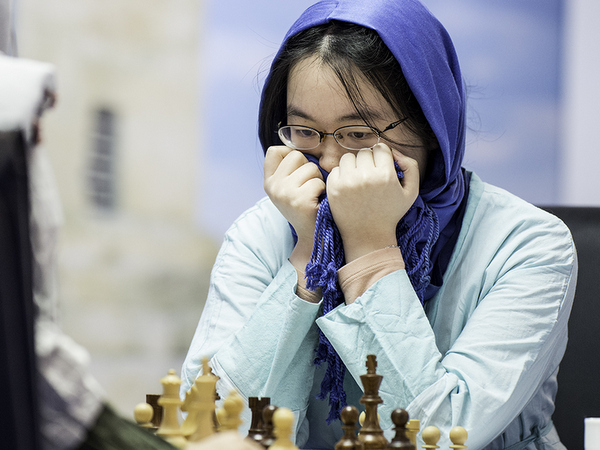 Full report with analysis by GM Elshan Moradiabadi. 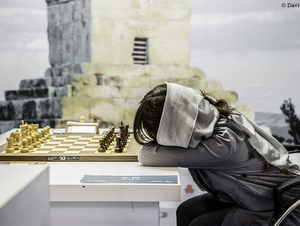 2/16/2017 – The second game of round two saw even more melodrama with so many upsets and excitement. 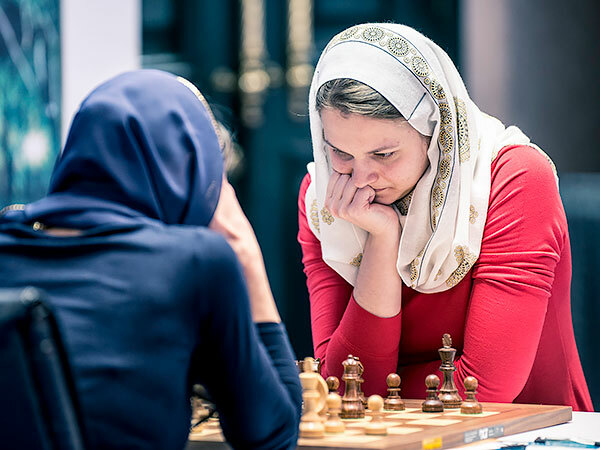 After losing a completely won position, Caissa decided to square matters with Natalia Buksa, giving her the kind of luck she needed to win a near lost position against Sopiko Guramishvili, and force a tie-break. 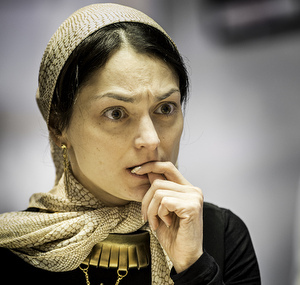 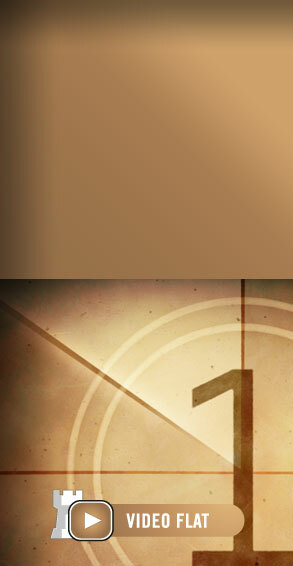 Theirs was hardly the only one to go to a tiebreak, and no fewer than nine matches will need to be decided in overtime. 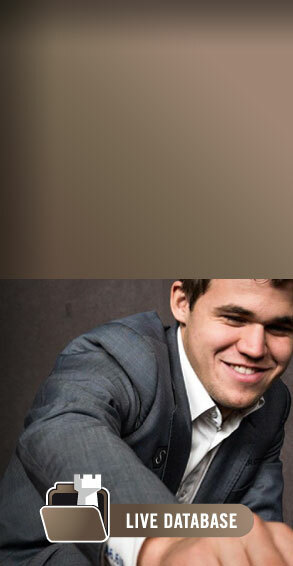 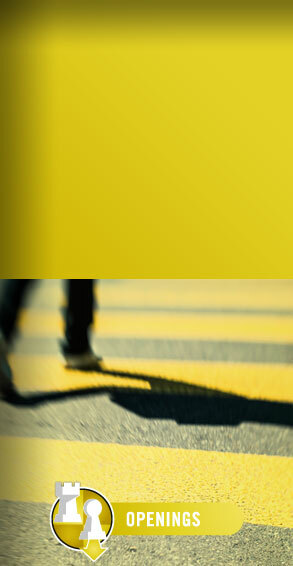 Here is the report with photos and GM analysis.